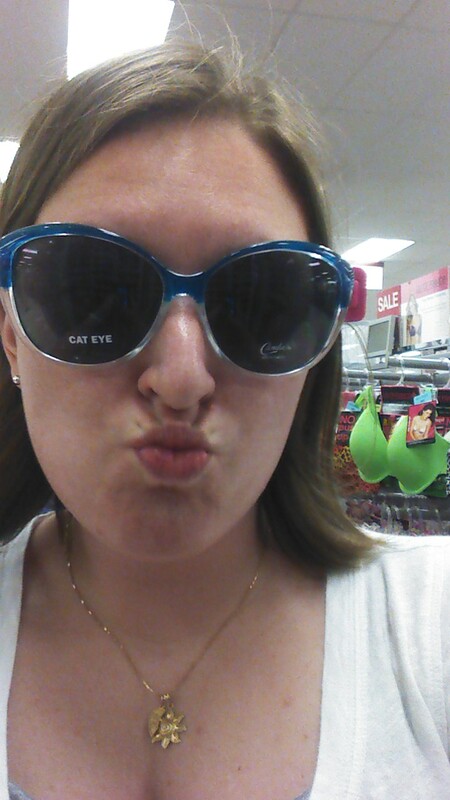 At least these fit my face.. 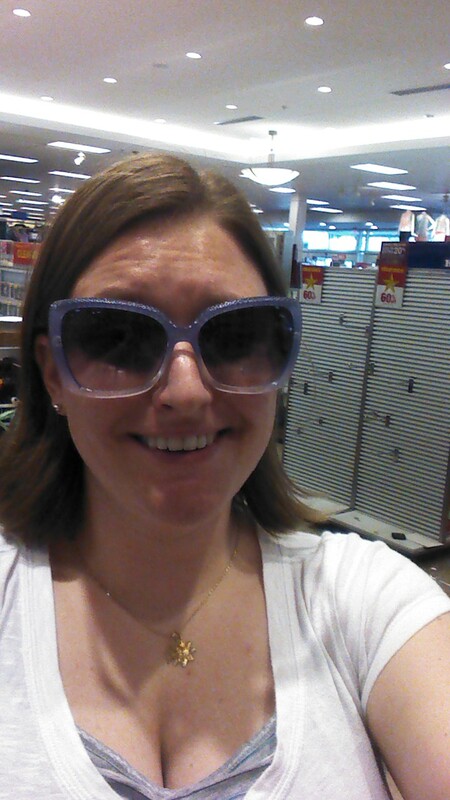 Although they are slightly pointy on the ends and I might poke my eye out. I feel like a fairy! 2-tone, this is fake love. 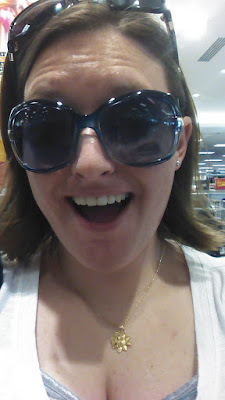 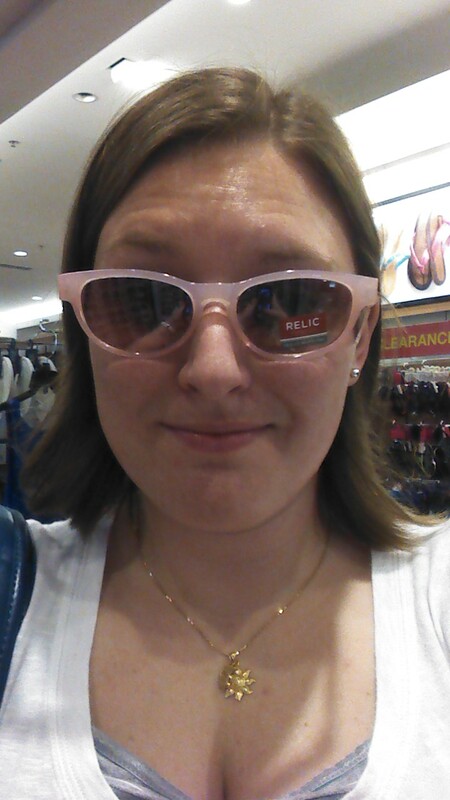 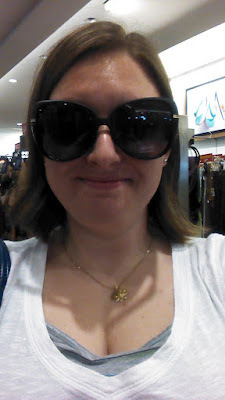 Oh, I'm sorry, you wanted to see me, but I was hidden behind some gaudy sunglasses.